Enterprises worldwide are in constant pursuit of financial stability for their fixed and mobile telecom environments. However, a large number of companies don’t know their annual telecom expenses, according to white papers published by leading research firms. Research shows that more than 50% of the companies do not know how much is being spent on telecom and IT services. The most visible threat to managing a sound telecom environment is financial efficiency. 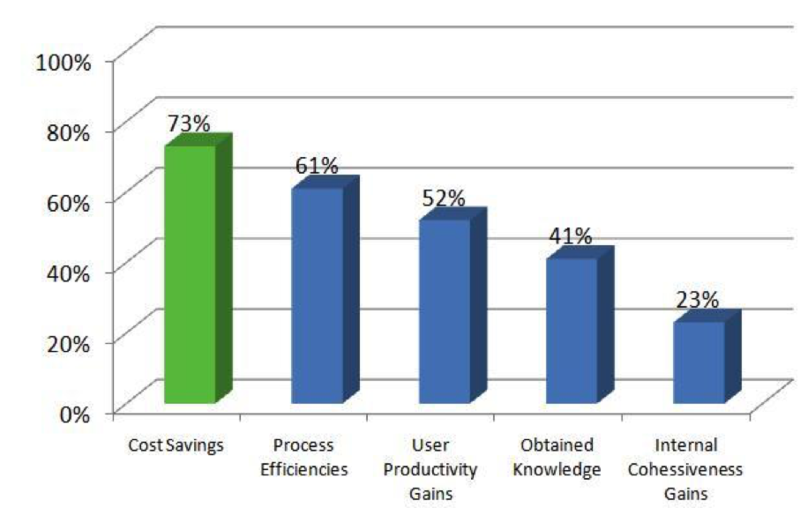 72% of enterprises have inefficient telecom invoice processing. 65 percent of businesses are getting hit with late payment fees from their service providers. Only 59 percent of companies saying they know the total cost of their network services. 10 to 15 percent of wireless bills have inaccuracies. payment for monthly communication costs very complex and laborious. How can you manage costs that you cannot identify?